No. 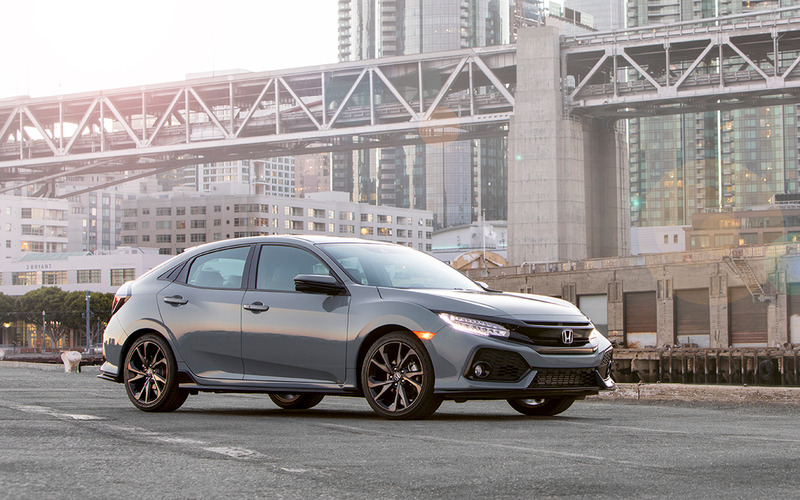 3: The compact Honda Civic ranked third on Experian’s list with a 2.9% market share. The average cost to lease a new Civic in Q4 was $314. Photo courtesy American Honda Motor Co.